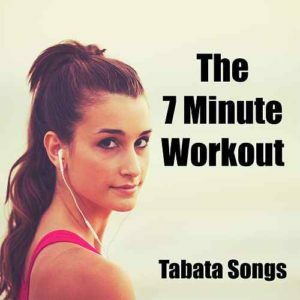 Watch fitness trainer Inger Houghton (@ingerinDubai) demonstrate the entire 7 Minute Workout while listening to “The 7 Minute Workout” by Tabata Songs. (Get it on: Spotify, iTunes, Google Play). But here is the 7 minute catch… the workout actually takes over 8 minutes!?! (We thought we were absolutely losing it while trying to figure out the math behind the music to make it work! The actual “work” within the workout is highlighted as being less than 7 minutes, while the resting intervals are the cause of the additional time. Inger Houghton, an athlete and fitness instructor from Norway, co-owns the Scandinavian Health & Performance center in Dubai (shpDubai.com) with her husband, Ian. SHP provides direct to client services which, based on individual assessment, support and assist clients and their goals toward improved health & fitness, athletic performance, pain management & more. 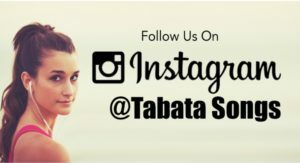 Check out Tabata Songs on Spotify.